Cognitive decline is something that many people worry about, but it seems that eating nuts could help to slow this process down. Researchers from the University of South Australia have found that eating nuts can help to boost brain function in old age. 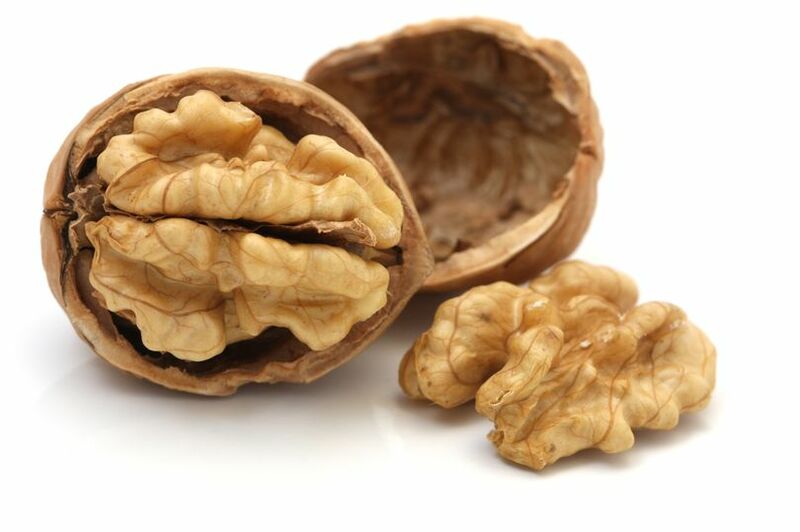 In the study, the researchers looked at the effect of eating nuts in 4,822 participants aged 55+. The results revealed that adults who ate more than 10g of nuts a day had better brain function, including improved reasoning, memory and thinking. Dr Ming Li, who led the study, said: “By eating more than 10 grams (or two teaspoons) of nuts per day older people could improve their cognitive function by up to 60 per cent - compared to those not eating nuts - effectively warding off what would normally be experienced as a natural two-year cognition decline." While the reason for this boost in brain function remains unclear, the researchers suggest that it may be linked to the anti-inflammatory and antioxidant effects of nuts. Dr Li added: “Nuts are known to be high in healthy fats, protein and fibre with nutritional properties that can lower cholesterol and improve cognitive health.